"Silky Bob's Point of View"
My passion for teaching and eagerness to improve my pedagogy come from my own drive and love for this profession, but my skillful lesson planning and refined approach to teaching students comes from expert supervisors and mentor teachers. My ability to address the standards and create student-centered lessons has earned me all 4s (exceptional score) in the instructional planning portion of the Performance Assessment for California Teachers (PACT). Please view my written lesson below, and accompanying PowerPoint slides on the right. 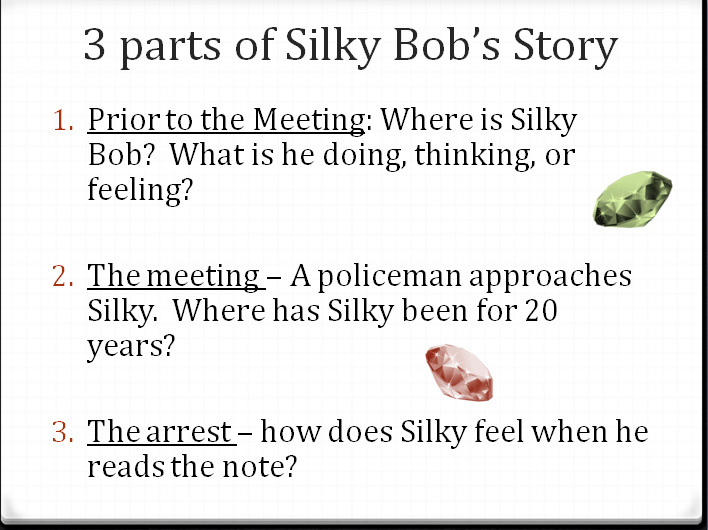 Objective: Students will rewrite the short story from Silky Bob’s first person point of view. Rationale: This will exercise students’ abilities to contrast points of view, and show that they can retain objective details from story, as well as explain a theme based on point of view. 1)	Anticipatory Set: Students refresh teacher on what they remember from the story. Teacher asks students to think of it from Silky Bob’s point of view. 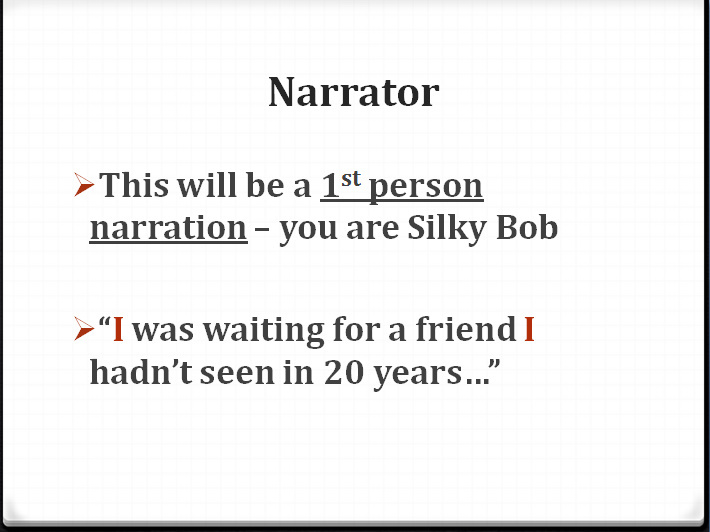 Students will write the story from Silky Bob’s POV in the first person. 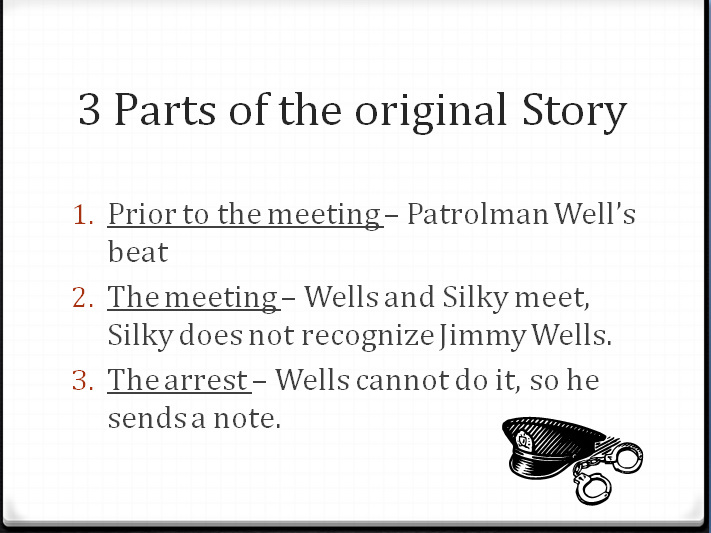 Students must include both the scenes from the story (waiting and talking to officer, and the arrest), and a back story for Silky Bob. 3)	Modeling: Teacher provides models of first person narrative from Silky’s POV and prompts/questions to remember to answer. 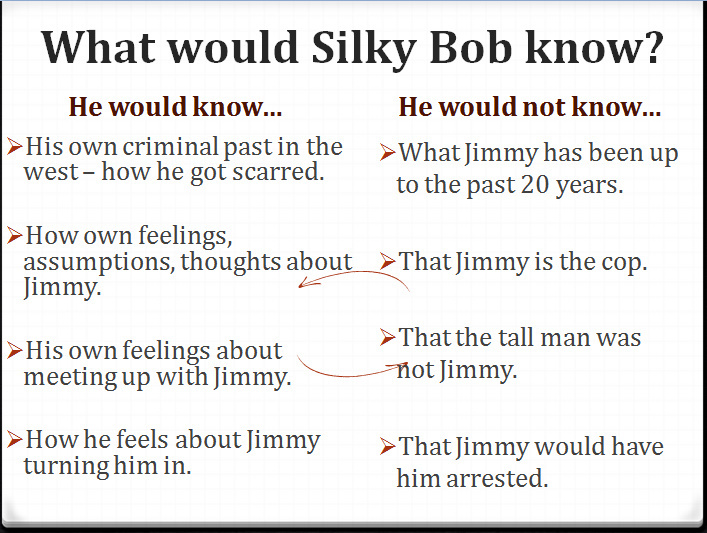 4)	Check for Understanding: Teacher provides facts from the story and students say whether Silky Bob would have known that or not. Teacher asks students to provide ideas for Silky Bob’s back story, and what he might be thinking as we waits for Jimmy Wells. 5)	Guided Practice: Students begin to copy the introduction they want to use, or create their own. Teacher circulates classroom and assists students on getting started. 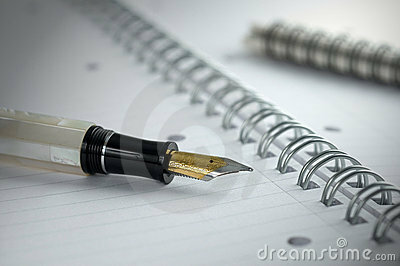 6)	Independent Practice: Students continue to write until teacher calls time. Teacher circulates room and monitors students work. 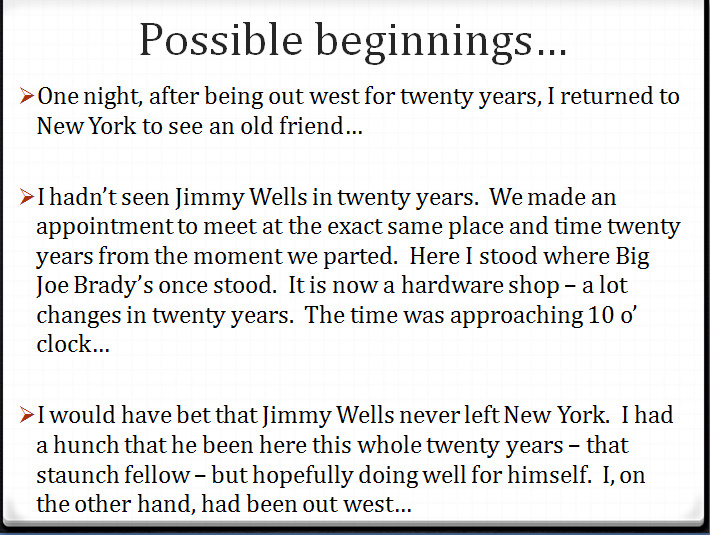 7)	Closure: Teacher asks students to share some parts of their story. 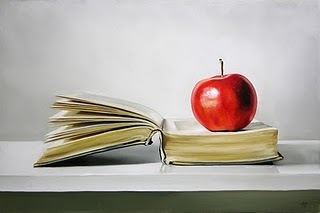 Students complete for homework. 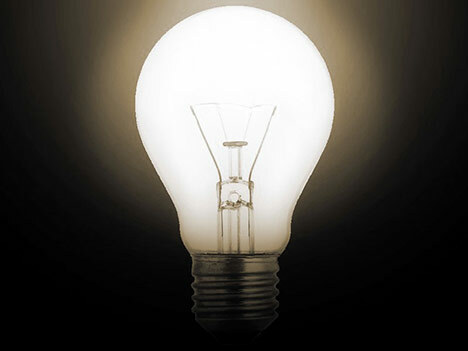 Click here to view student work samples from this lesson! The specific California standard measured by the “Silky Bob’s Point of View” assignment was seventh grade Reading – Literary Response and Analysis 3.5: Contrast points of view (first and third person, limited and omniscient) in narrative text and explain how they affect the overall theme of the work. 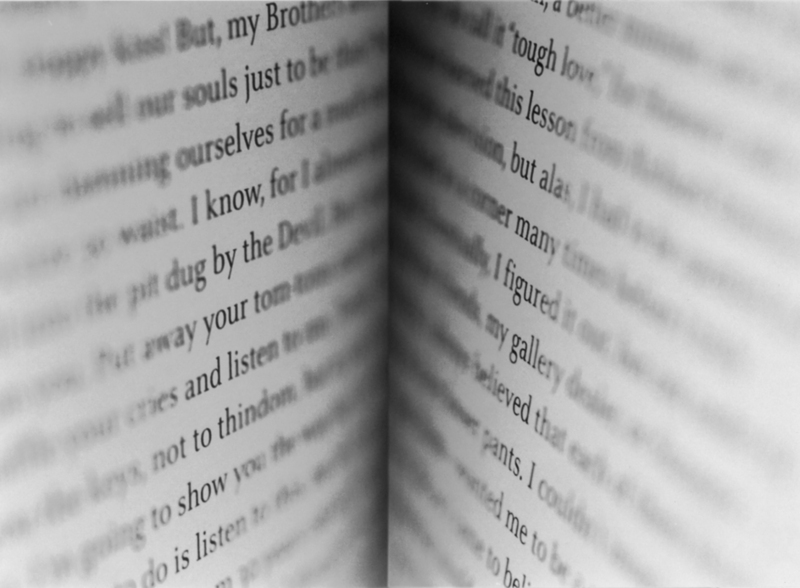 This assignment addresses the standard by first having students switch the point of view of the story from an omniscient narrator to a first person. In order to do this, students will recycle important details of the original story and create new details where appropriate, fostering new sympathies from the reader. The point of view they switch to, Silky Bob’s, represents the contradictory side of the story’s moral dilemma – loyalty to friends, or duty and responsibility? 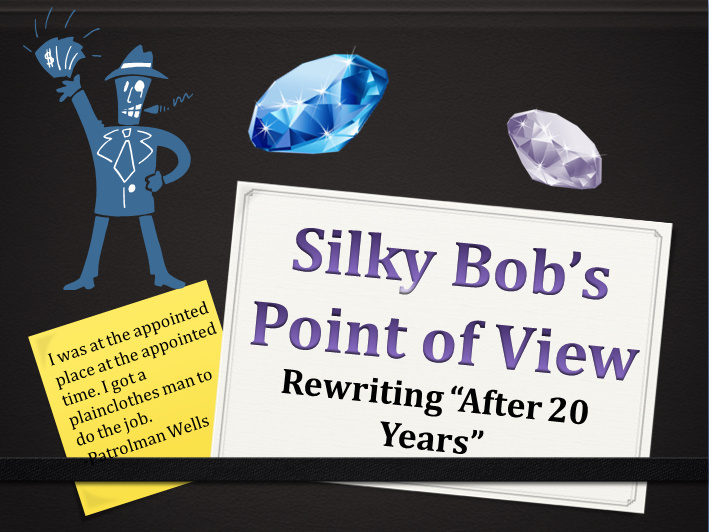 Students make the choice from Silky Bob’s point of view whether Patrolman Wells did the right thing by turning Bob in – thus explaining how the theme is affected by this new perspective.